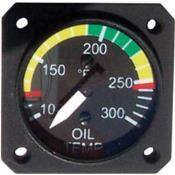 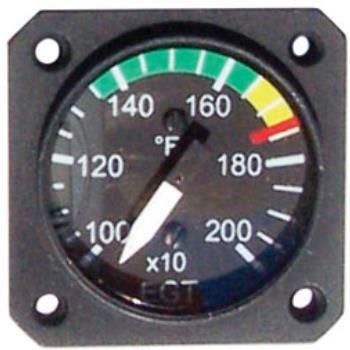 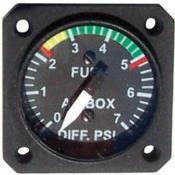 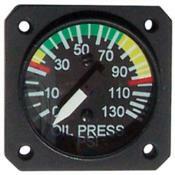 UMA 1-1/4" Engine Instruments are totally electronic, powered from the aircraft's regulated 14V or 28V system. 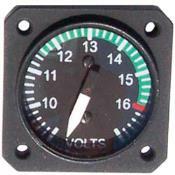 Signals from remote mounted sensors, and transducers are processed and displayed on a analog dial with easy to read markings. 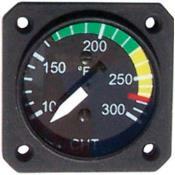 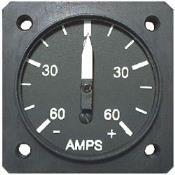 Each instrument uses a rugged aircore meter movement for vibration resistance and repeatability. 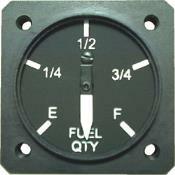 All available in TSO and Non TSO'd. 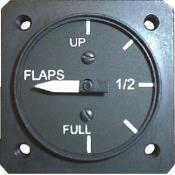 Custom markings and lighting available - probes and sensors not included (call for configuration and pricing).